I think it will be a funny show. 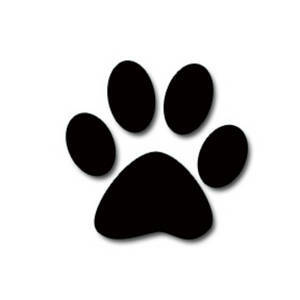 Here is a link to the The Animal Practice Website. You can watch the first episode from there if you want. If you do, or if you have seen it, let me know what you think.